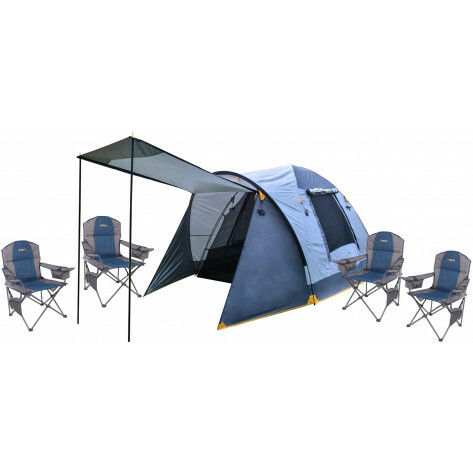 A no fuss 4 person tent gives you everything you need in a dome tent, without excess gadgets or widgets. This Oztrail Camping Combo is a Futurama.co.za exclusive featuring a convenient set of four Oztrail Sovereign Cooler Arm Chairs and the Oztrail Genesis 4V Dome Tent, for easy set-up with your camping basics. All in one affordable combo. The Oztrail Sovereign Cooler Armchair is the ultimate chair for those in need of comfort! 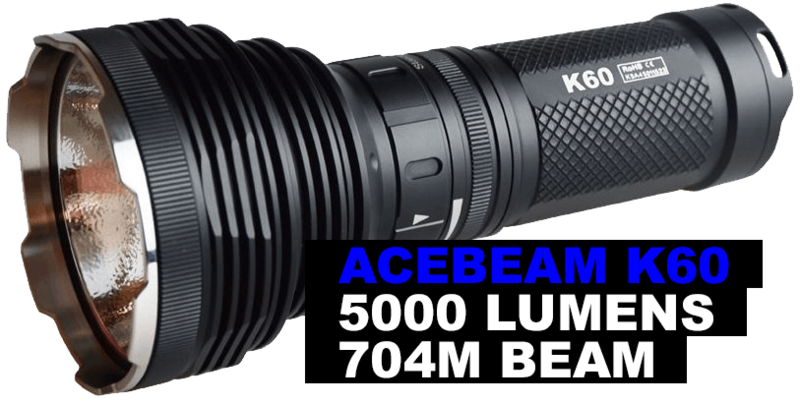 Perfect to take on camping adventures, holidays, outdoor trips to the park or to watch the kids sporting events. The Sovereign Cooler Arm Chair has a strong 17.5mm high-tensile steel frame, a mesh drink holder for keeping beverages in easy reach, an insulated cooler in arm for keeping drinks cold as well as wide arms for additional support and comfort. 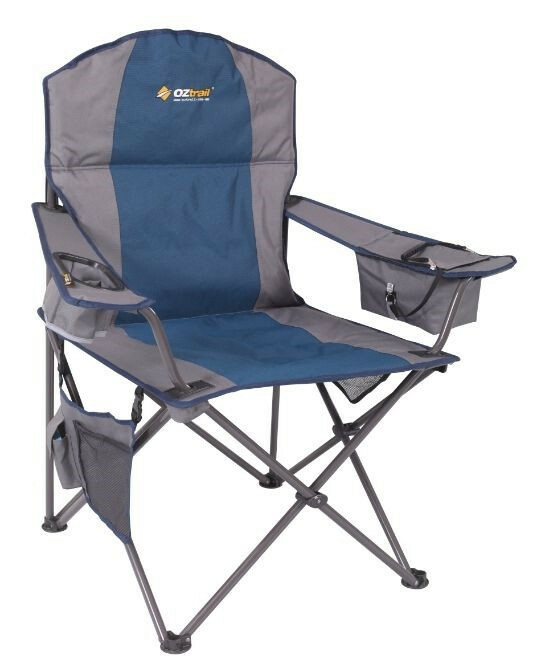 Weighing in at 3kg, and made from hard wearing 600 Denier polyester material, the OZtrail Sovereign Cooler Arm Chair is long lasting and has a compact pack down size! Fly Silver Coated UVTex 2000 Sun Tough Fly fabric – the UVtex treatment not only protects the fly from harsh UV rays, it also doubles as a 100% waterproof barrier. 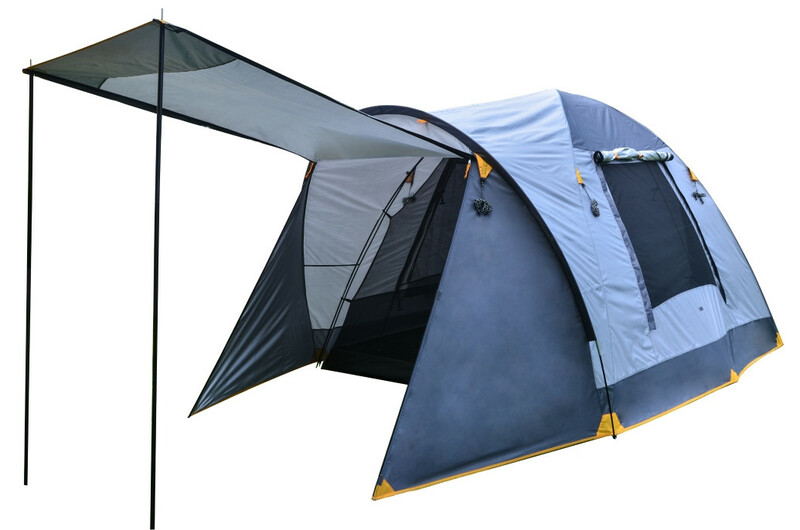 Inner Tent Design Polyester inner tent with No-See-Um mesh windows for ventilation but no biting insects. Door Design Front and Rear Easy Step D Doors – D-shaped door for easy access to the interior with lower sills to minimise tripping. Pole System Black Fibreglass poles. Mesh Windows' Design No-See-Um Mesh – Ultra-fine mesh panels for total insect protection, no matter how small they are, while still allowing plenty of ventilation. Climate Rating Ideal for moderate to tropical conditions. Pegs & Guy Ropes Sturdy pegs included. Pre-attached guy ropes. 12V Ready Centrally located light attachment hook. Storage Solutions Easy to locate side wall organiser pouches.